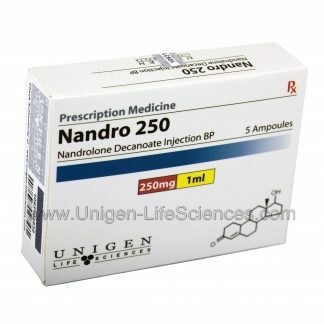 Nandro 250 – Nandrolone decanoate is one of the most widely used anabolic compounds. Its popularity is due to the easy fact that it exhibits many very favorable properties. Structurally, Nandro 250 – Nandrolone is very similar to testosterone, though it doesn’t have a carbon atom at the 19th Position hence its other name 19 nortestosterone. 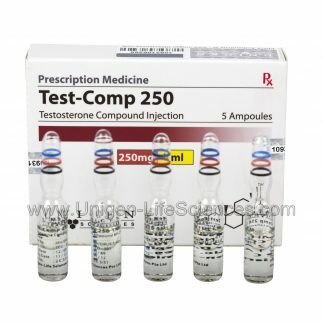 The result structure is a hormone that exhibits less androgenic properties than testosterone. Of primary interest is the fact that Nandro 250 –Nandrolone will not break down to a more potent metabolite in androgen target tissues. It’s a long, connecting with the decanoate ester, a slow release time of up to three weeks; though in practice a strong release of Nandrolone really get this drug one to two weeks. 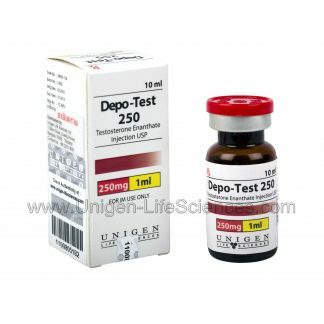 Save Deaconate nandrolone causes the muscle cell more nitrogen than it releases so that a positive nitrogen balance is achieved. Positive nitrogen balance is synonymous with muscle growth since the muscle cell, in this phase accumulates a large amount of protein than natural. The result is a positive nitrogen balance & the protein building effect that accompany it. 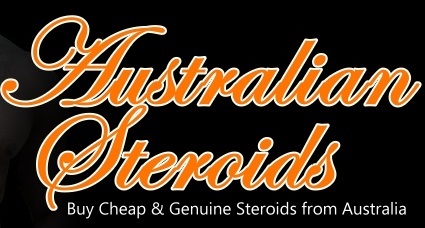 Many consider nandrolone decanoate to the best steroid for a man to use. It has been shown to be effective not only be safe on the lean body weight, but also useful to the immune system & with a reputation for alleviating sore joints & tendons. The reason for this is that it blocks the cortisone receptors thus allowing less cortisone to reach the muscle cells & the connective tissue cells. In general one can suppose to gain muscle weight at about half the rate of that with an equal amount of testosterone. A cycle of ten to twelve weeks seems to make the most sense, expecting a slow, even gain of quality muscle. 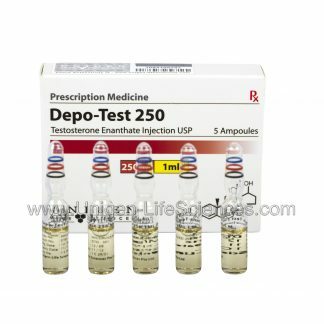 An anti estrogen is rarely required with this compound with reduced opportunities for androgenic & estrogenic effects along with its high anabolic potential also Nandro 250 a very good product to combine with testosterone for higher-dose anabolic therapy. Although much longer in the body, it is usually injected once a week. Scientific research has shown that the best results can be obtained by the intake of 2mg/pound body weight. Those who have a dose of less than 200mg/week will usually feel only a mild anabolic effect which increases with a higher dosage. 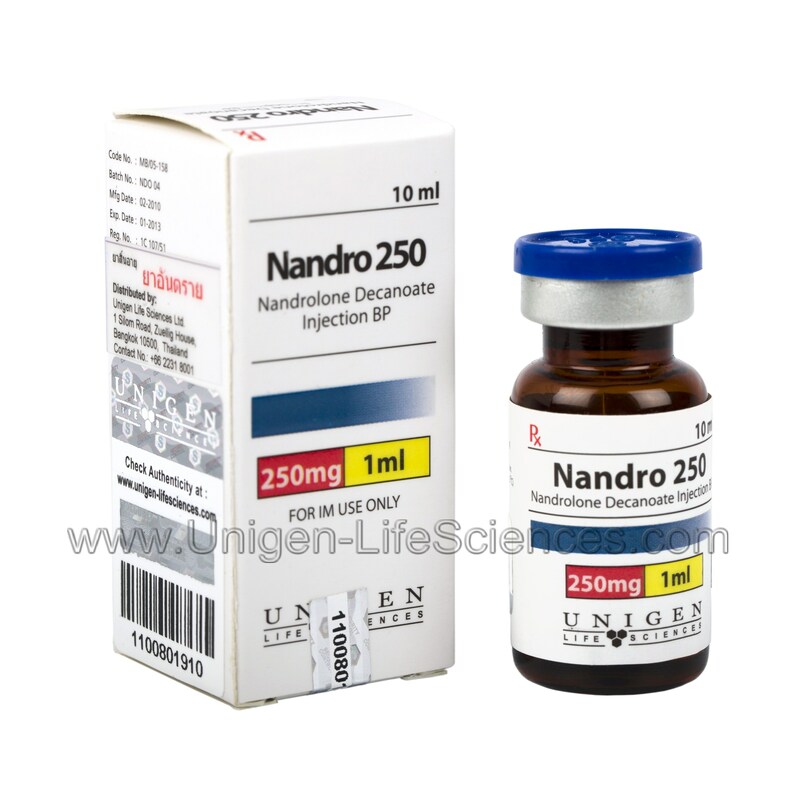 Doctor’s advice, women can use Nandro 250 these connections in a dosage of one quarter or less than that of men.